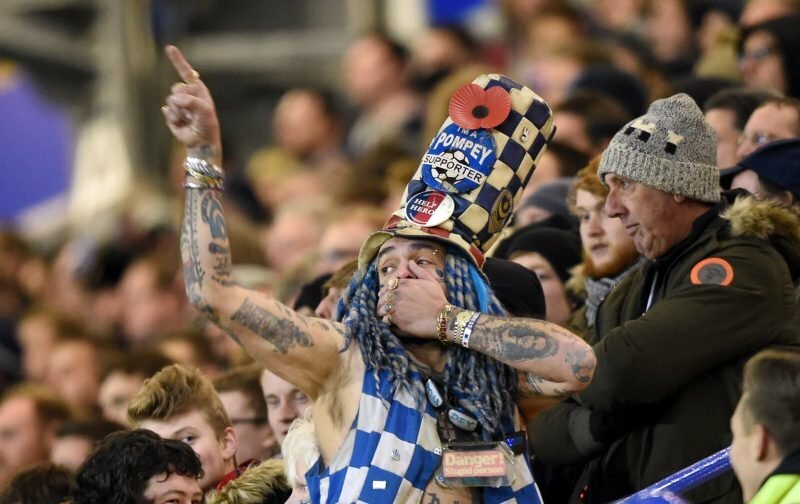 Kennedy, although before my time and not someone I saw in action for Pompey, is a name from our past I know, as most will, well. Not a lot in it today, well, nothing in fact with the same amount of wins to defeats. I wasn’t at the impressive win at Dagenham in 2016, but I do recall it and others very well. I can claim the Fratton Park draw with Preston in 2011 though. 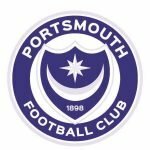 What are your memories of Kennedy from his Pompey days? Also have you taken in any of the games previously played today – if so what are the memories from them too?